These may be some of the hottest days of the summer, but we're focused on the fall elections, both the MA State Primary on Sept. 4th and the mid-term elections less than 3 months away on Nov. 6th. The Morning Coffee Actions section describes ways to support candidates or ballot questions, ensure you're able to vote on Sept. 4th, or take action on issues. 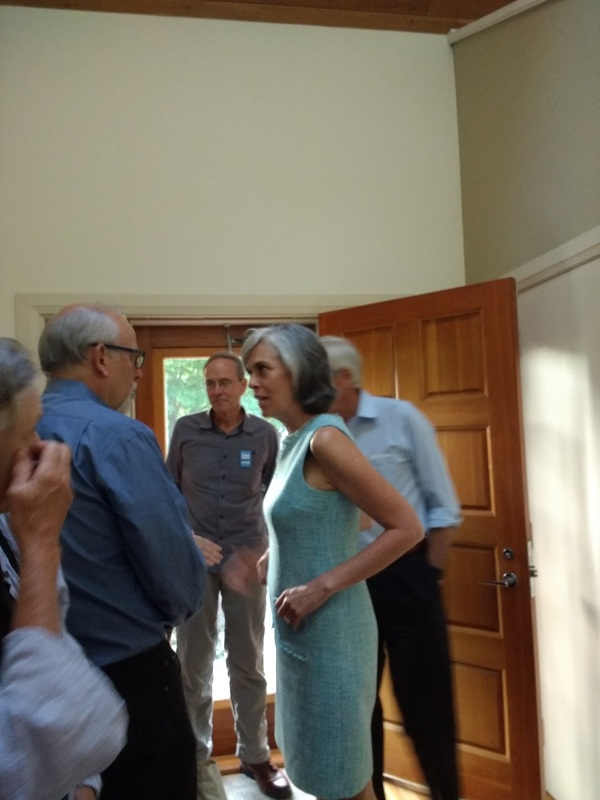 This week's Spotlight section focuses on State primary races and the Upcoming Events sections list opportunities to phonebank, text, postcard, canvass, or fundraise for candidates or to volunteer at Senator Elizabeth Warren's Town Hall in Woburn this Wednesday, August 8th. The Muster is still on a summer schedule, so the next issue will come out on August 21st; in the meantime, stay cool and keep up-to-date using our website, Facebook pages, and social media accounts. Countdown to the Nov. 6, 2018 Midterm Elections: 90 days! The AVR bill that was passed unanimously in the MA Senate and overwhelmingly by the House has been sitting on Governor Baker's desk for almost a week. 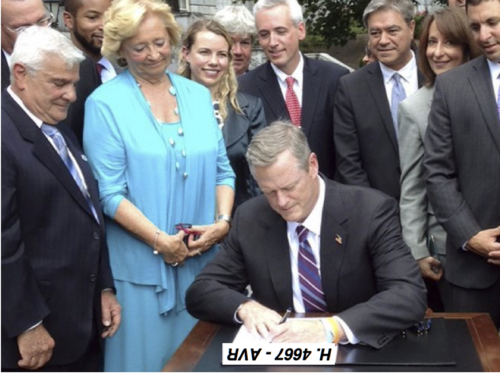 Because the formal legislative session ended on July 31st, MA will not be able to implement AVR unless the Governor signs the bill in the next few days. Call (617 725-4005), email, or tweet to Governor Baker and tell him to sign the AVR bill right away! See this link for more details. 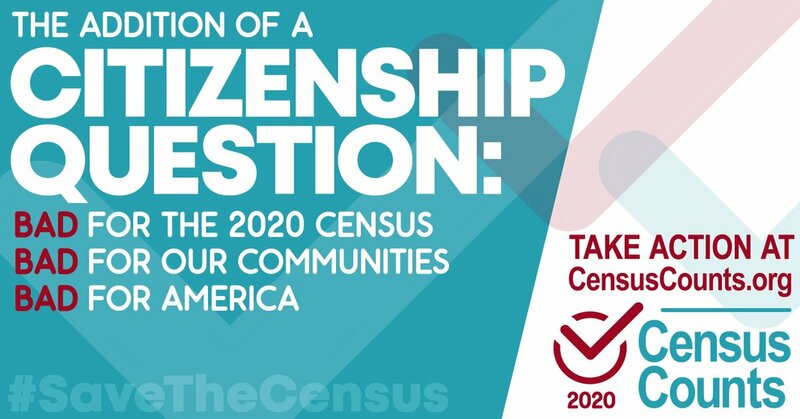 Against the advice of US Census Bureau experts, the Trump Administration wants to add a question about citizenship status to the 2020 census and the deadline for submitting comments is today, August 7th. The U.S. Census is a vital part of our democracy: accurate census data is critical to ensuring fair, proportional voting representation and in distributing funds for many federal programs. You can make a difference by submitting a comment TODAY! Go here for more information including a fact sheet and a link to submit your comments. Please make sure that you (and your friends) will be able to vote in the primary election on Sept. 4th (the day after Labor Day). You must be registered by next Wednesday, August 15th in order to vote on Sept. 4th. You can check your MA voter registration status here; submitting the form also enables you to see sample ballots and confirm your voting location. You can also register to vote or update your registration information online using this link. Absentee ballots are now available from town or city clerks; if you're away, you can download an application for an absentee ballot that you can mail to your local election office here. 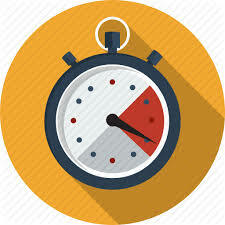 While the deadline for requesting an absentee ballot is Friday, August 31st, the Secretary of State's office recommends you apply as soon as possible to ensure that you receive your ballot in time to mail, email, or fax it back to your local elections office by 8pm on Sept. 4th. There are many contested races for congressional, state, and county offices this September. See the Spotlight section below to get more information about the candidates. Brett Kavanaugh, President Trump's nominee to replace retired Justice Anthony Kennedy on the Supreme Court, is an extremely conservative judge that has shown a willingness to gut reproductive rights and the Affordable Care Act, among other extreme positions. Our Senators have spoken out against Kavanaugh but they need our support. Email Senators Warren and Markey and thank them for their public opposition to this appointment. See this resource from Indivisible for more information on how to #StopKavanaugh and #SaveSCOTUS. Want to do even more? Use this link to sign up for Indivisible's program to call voters in states with key Senate races. This November there will be three questions on the MA ballot: Patient-to-Nurse Limits (Question 1), Commission on Limiting Election Spending and Corporate Rights (Question 2), and Transgender Anti-Discrimination (Question 3). 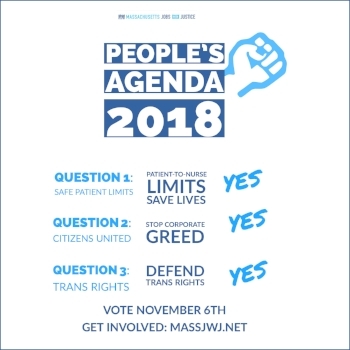 MA Jobs with Justice is rolling out the People's Agenda to encourage people to vote Yes-Yes-Yes on all three ballot questions and is looking for volunteers to help educate people and GOTV. Our friends at People Govern, Not Money are organizing volunteers to support Question 2 to get big money out of politics - sign up using this link. You can also volunteer to talk about the Transgender referendum to patrons at the Lexington Farmers Market (coaching available) using this link or sign up here to phonebank or canvass for Question 3. 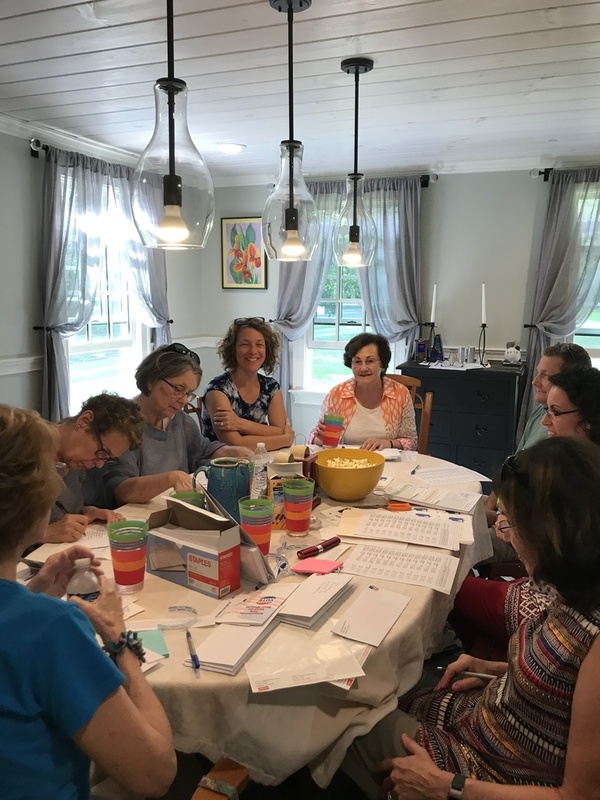 There will be phonebanks in Lexington from 6-9pm on August 8th and August 22nd and our friends at Indivisible Mystic Valley will be canvassing for All for Question 3 on August 25th and 26th. Summer Activism: Help Flip Congress! It may be the dog days of summer, but we aren't resting. 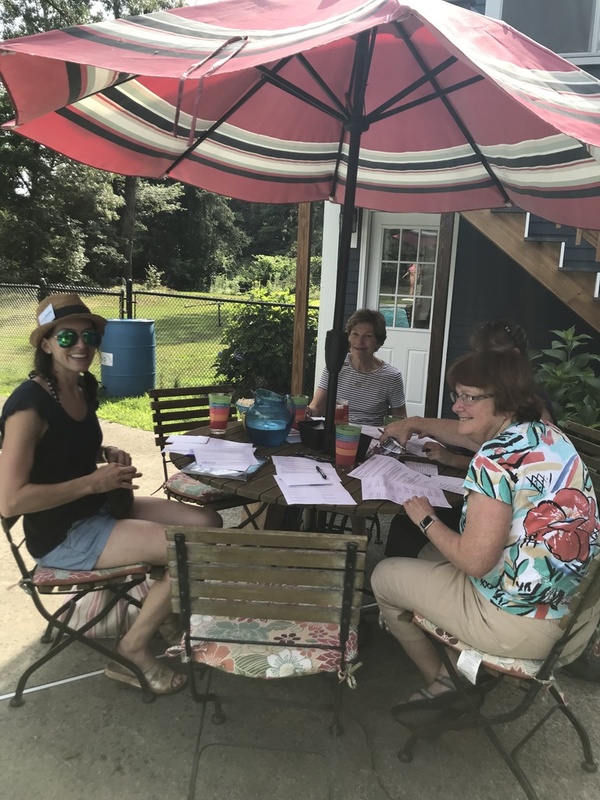 Our first three Summer Activism events have been both productive and fun - we've mailed hundreds of VoteByMail forms to voters in Mikie Sherrill's district (NJ-11), phonebanked for Danny O'Connor who's running for Congress in the OH-12 special election on August 7th, and sent out postcards in support of Lauren Underwood (IL-14). Make plans to join us for the final Summer Activism event this week! This Thursday, August 9th from 6:00 - 8:00 pm our final session of the summer will be at Michelle Olson's home in Lexington, where we'll continue to postcard, phonebank, and text for our candidates - join us! Please bring a pen, a donation of business-size envelopes, a donation of first class stamps, your phone and earbuds, and your laptop or tablet. RSVP here. 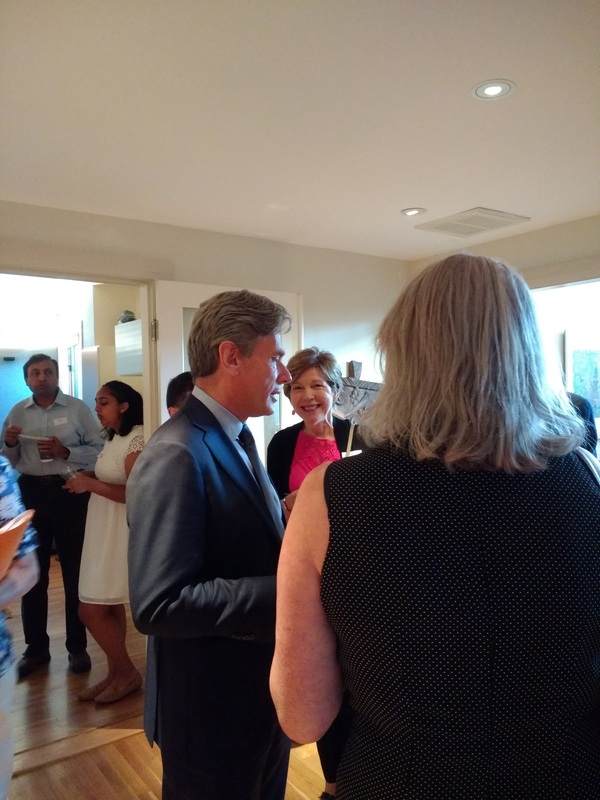 On July 31st, several MI members attended Force Multiplier's reception for congressional candidate Tom Malinowski, a former State Department official, human rights expert, and whistle blower on Russian meddling who is running to oust a vulnerable GOP incumbent, Leonard Lance, in the NJ-07 race. 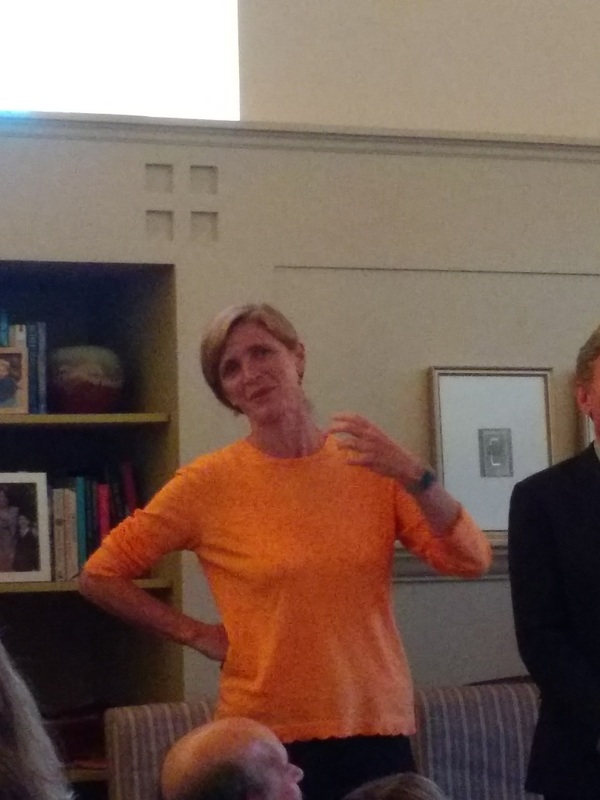 In addition to learning about Tom's impressive background, we also got to hear from Rep. Katherine Clark and Samantha Power, former US Ambassador to the UN. You can read about Tom's positions on issues including Defending Democracy, Protecting our National Security, and Corruption here and use this link to donate to his campaign. 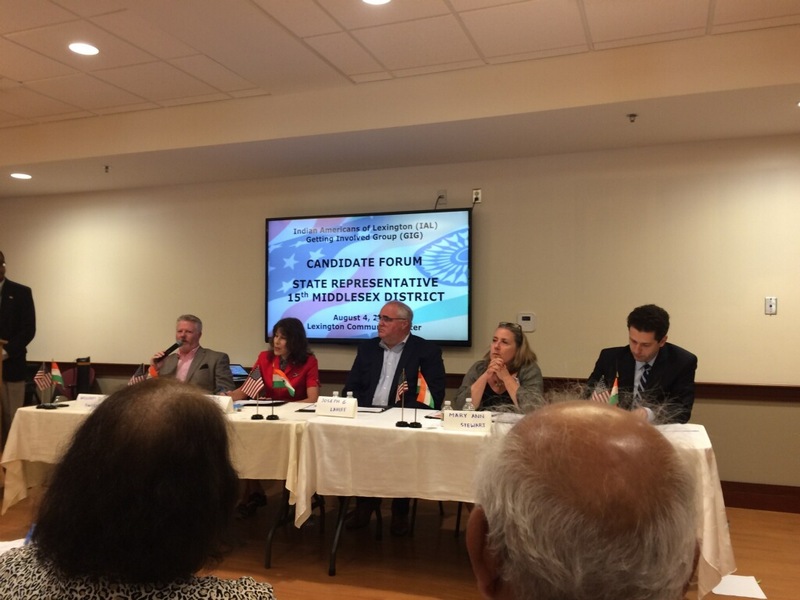 On August 1, Indivisible MA held its monthly phone call and Senator Jamie Eldridge provided a legislative session roundup. He was pleased to report that a lot of good legislation was passed: criminal justice reform, automatic voter registration, a modest clean energy bill, a minimum wage increase, a civics bill, and more. He said that it was the most productive session in the last 10 years and indicated that Indivisible groups contributed to that success. We're proud of the hard work done by our members over the past 18 months and look forward to working with you to help advance progressive issues in the next legislative session. Members of MI's Climate & Environment team joined other activists at the State House on July 26th to lobby for strong climate protections in the bill that was being negotiated by the conference committee appointed to resolve differences between the House and Senate versions of the bill. We met with Senator Barrett's staff, held 'vigils' outside all 6 of the climate conference members' offices, and spoke with House Speaker Deleo's staff. 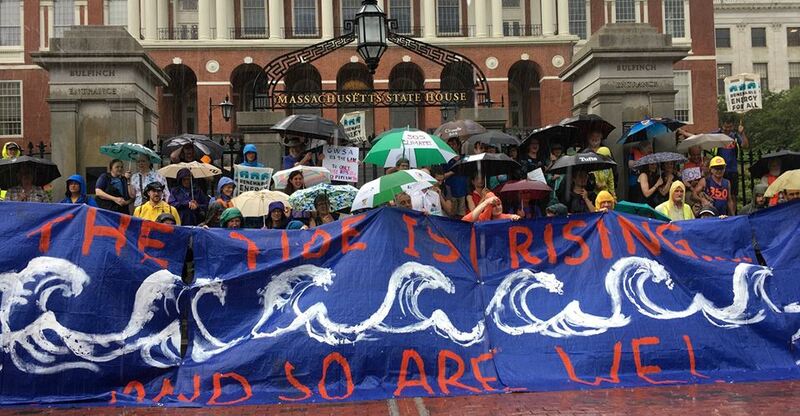 Despite a heavy rain, we were very visible inside and outside the State House. While some modest measures were included in the final bill, we will be continuing to lobby for stronger provisions in the next legislative session. 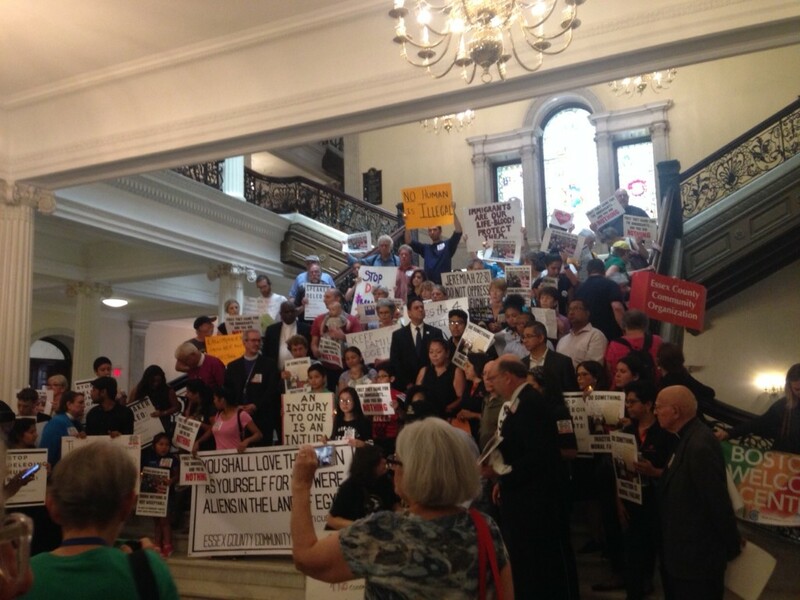 After the Legislature failed to include the protections for immigrants passed by the Senate in the State Budget, several of our members participated in a vigil at the State House to highlight legislators' lack of action and moral courage. 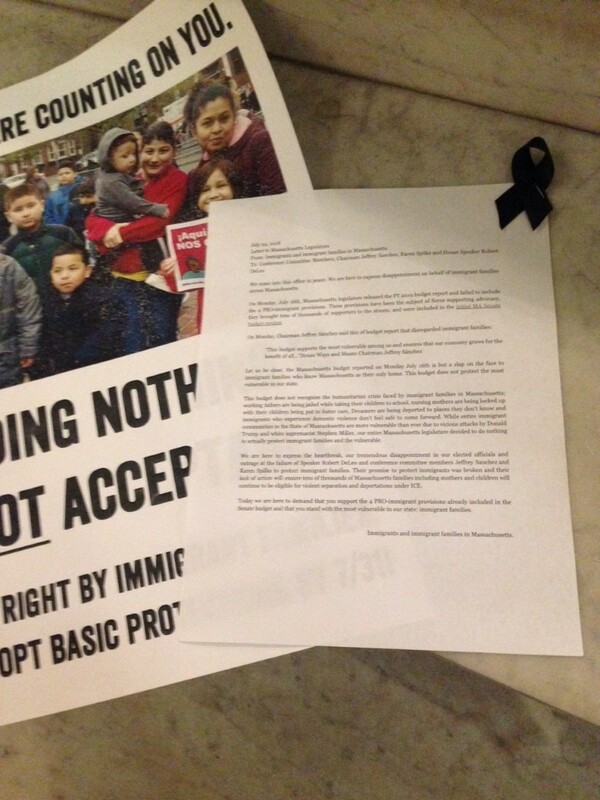 We observed a moment of silence, heard from faith leaders and immigrants, and then helped deliver letters with black ribbons to legislators to decry their lack of support. A few legislators, including Lexington Rep. Jay Kaufman, attended the event and others met with us to express their support for our efforts when we delivered letters to their offices. There are many contested races in the MA primary election on Tuesday Sept. 4th - use the links below to find our more about the candidates who are running. 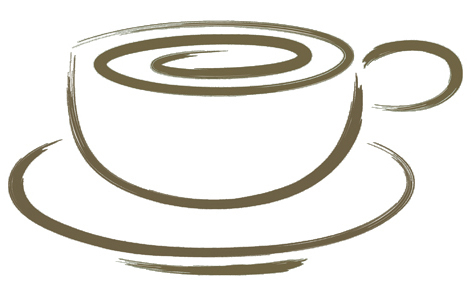 The Morning Coffee Actions section also has information on how to see sample ballots for your district, check or update your voter registration before the August 15th deadline, or request an absentee ballot. The MA Secretary of State's Office has a listing of all the candidates on the primary ballot here and the Massachusetts League of Women Voters will be publishing a guide on its website soon with information on candidates' stances, endorsements, and responses to questions - you can sign up to be notified when it's available using this link. Some voters have tuned out the gubernatorial primary races given Governor Baker's strong poll numbers, huge campaign war chest, and the impression created by his smiling photo-ops and reluctance to talk about controversial issues that "he's a nice guy" who deserves to be re-elected. However, he's also been instrumental in helping to elect extremely conservative legislators and thwarting the passage of legislation such as the Safe Communities Act. Check out this Baker Dossier to find out what actions his administration has actually taken and where he stands. Read up on a favorite issue or two and share what you've learned with progressive friends who are thinking of voting for Baker. Still trying to decide whether Jay Gonzalez or Bob Massie would be the best challenger in the race - you can listen to the two candidates debate on this Boston Herald radio show last week. Since most of our members live in Middlesex County, we want to shine a spotlight on the candidates running for these two offices that are often overlooked. If you missed the excellent candidates debate in Arlington last month, you can watch the video featuring the candidates for both races here. 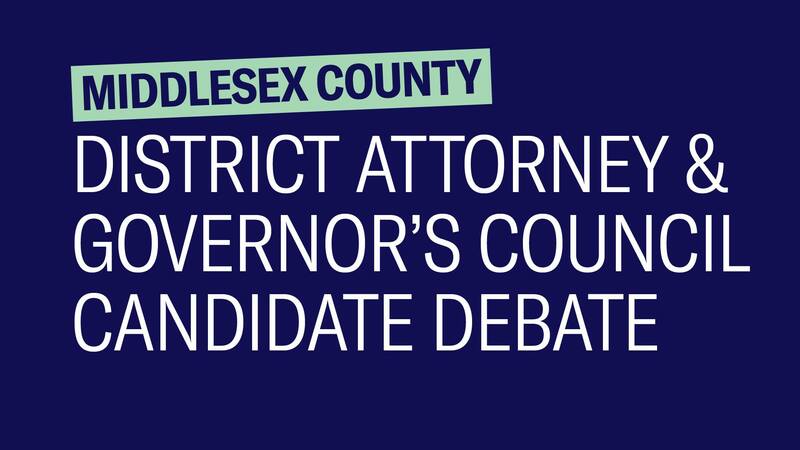 This article highlights some of the differences between the two Middlesex District Attorney candidates - challenger Donna Patalano and incumbent Marian Ryan, while the MA ACLU "What a Difference a DA Makes" website explains why this office is important. Wonder what the Governor's Council actually does? Check out this resource from BallotPedia. 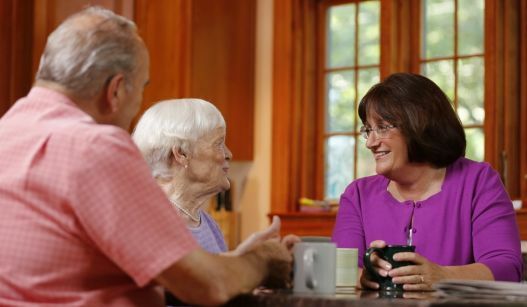 Our friends at Woburn Welcomes have posted the responses to their detailed questionnaire from both Governor's Council candidates: challenger Nick Carter and incumbent Marilyn Petitto Devaney. We're not able to provide information on all of the races for State Senate and Representative, but our friends at Progressive Massachusetts have published responses to their questionnaire from candidates in many legislative races across the state. Because many of our members live in the 15th Middlesex District (Lexington and parts of Woburn), we've highlighted information about the candidates running to replace retiring Rep. Jay Kaufman below. All five candidates are running in the Democratic primary; there are no candidates on the Republican or other ballots. 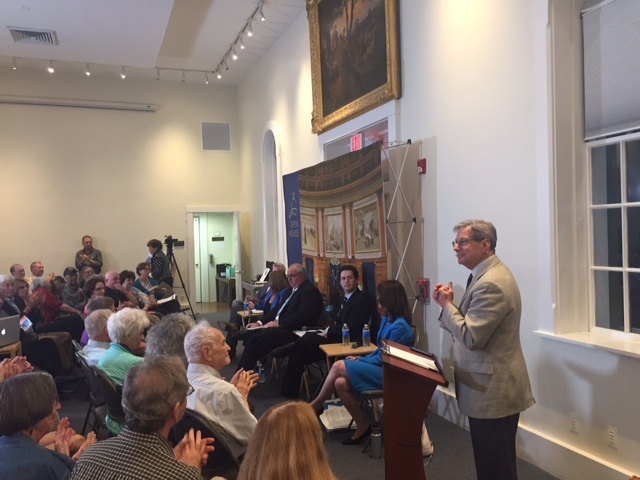 You can watch a video of all the candidates answering questions about their positions on key issues at Rep. Kaufman's Open House forum in late June or read their responses to Woburn Welcomes questionnaire here. All five candidates have websites, where you can learn more about their positions and find opportunities to meet them between now and election day; we also list links to videos interviews with four of the candidates from a program on Lexington's local cable station. State primaries often have low turnout and races can be decided by just a few votes. Please take a few minutes to learn about the candidates in these important races and make plans to VOTE on Sept. 4th! Senator Warren will be speaking and answering audience questions. Doors open at 6 PM and the town hall will begin at 6:30 PM. Admission is first come, first served - based on previous experience, we recommend arriving early to ensure admission. Get more details and RSVP here. If you're willing to volunteer at the event and can arrive by 4:30, email our elections team at elections@minutemanindivisible.org to let them know. 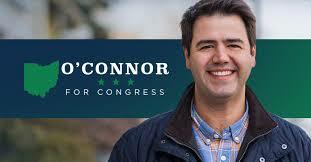 Want to help flip the house in November? Join us for our final summer activism evening. RSVP using this link. Join us at the Roasted Granola Cafe for a postcard writing session to support Democrat Lauren Underwood's bid to flip IL-14. The cafe serves coffee and many yummy baked goods. No need to bring postcards or stamps. RSVP using this link. Democracy School is a workshop for new and emerging community organizers to build up their knowledge and skills and make new connections. The goal is to build advocates’ understanding of the systems we’re trying to influence – from City Hall, to the Legislature, to the federal government – and provide practical training that you can apply right away. This being an election year, much of the focus will be on developing effective get-out-the-vote and voter education campaigns. Free, but pre-registration is required. RSVP here. The Healthcare team is hosting a texting party using the MoveOn texting tool. We'll get together and text using our computers for one of the campaigns MoveOn is running in late August. Several members of the Healthcare team have been actively texting for MoveOn and can help anyone who hasn't tried this tool yet. All Minuteman Indivisible members are welcome! Email healthcare@minutemanindivisible.org for location details if you plan to attend. We know the number of requests can feel overwhelming, but if you're inclined to offer support or volunteer for out-of-state candidates, check out these upcoming events in our area. Our friends at Swing Left Greater Boston have also created this weekly newsletter and timeline that highlight a variety of ways you can get involved to help turn Congress blue. Join Swing Left's phonebank party to help get out the vote for Danny O'Conner and flip this OH-12 district from red to blue. Don’t worry if you’ve never done something like this before - a phone script and a list of voters to call will be provided. Please bring your own mobile phone, laptop computer or tablet, chargers, and headphones to make calls! RSVP using this link. Prefer to text voters from the comfort of your own home or office - sign up using this link if you can send texts before 2pm this Tuesday. Join the Arlington Resistance and Rebel Ruction for a Blue BBQ to get together and learn more about working up in Maine for Jared Golden. Learn how you can get involved in the campaign and/or make a donation of $5 or $500. RSVP here and donate using this link. You can also share this Facebook event. Swing Left is holding an event to phonebank for Annie Kuster and help keep NH-02 as a blue district. Bring a laptop or tablet, plus a cell phone. RSVP using this link. This fundraiser for Jared Golden features special guest Congressman Joe Kennedy. Jared is running for Congress in Maine's District 2, the huge part of the state north of Augusta that includes Lewiston and Bangor. He has a very good chance of defeating the conservative Republican incumbent, Bruce Poliquin, who is the only Republican Congressman in New England. RSVP or donate using this link. If you would like to get more involved, just fill out this form and we'll be in touch. We the people of Minuteman Indivisible are a team of concerned citizens living in the greater Lexington, Massachusetts area, home of the American Revolution. Our mission is to advocate for the rights and dignity of all people, informed by science and humanitarian principles. We are networked with many Indivisible groups throughout Massachusetts and the nation to build a strong and effective resistance movement against racism, authoritarianism, and corruption, and to promote a vigorous democratic process.